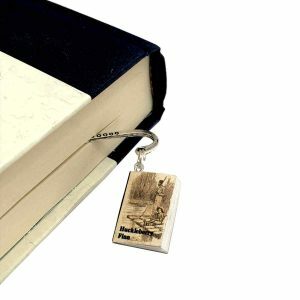 This beautiful book lamp is handcrafted from your favorite classics from Jane Austen to Emily Bronte and Louisa May Alcott to Thomas Hardy. 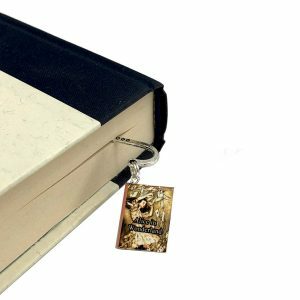 Handcrafted with your favorite classic novels. 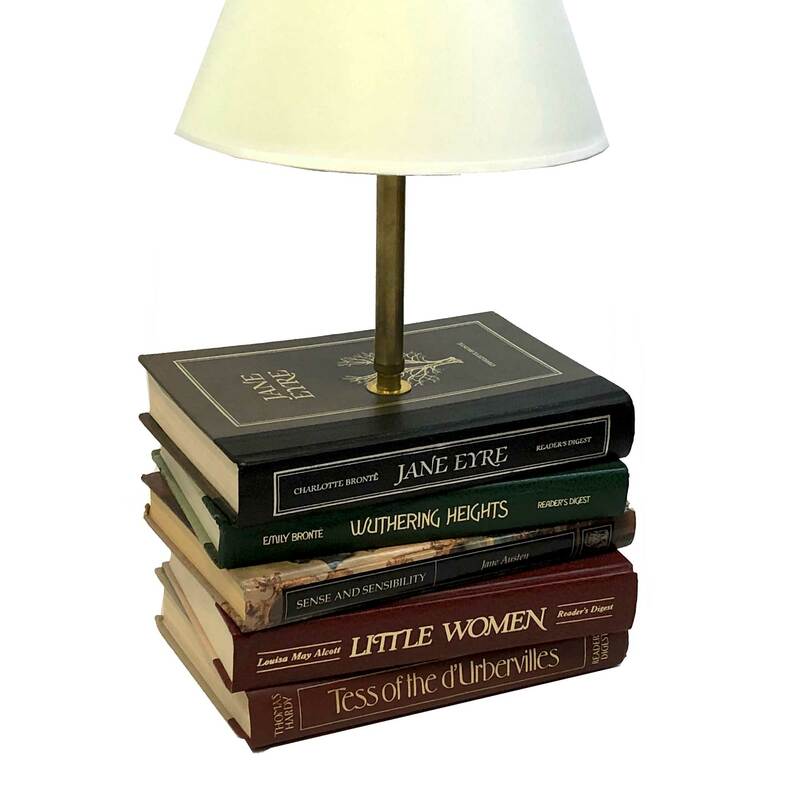 Enjoy your favorite classic novels in the form of a lamp made from beautifully bound books. 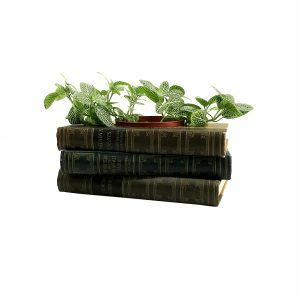 Perfect for any room from bedroom to office to living room or family room, this book lamp will work in any decor from formal to casual. 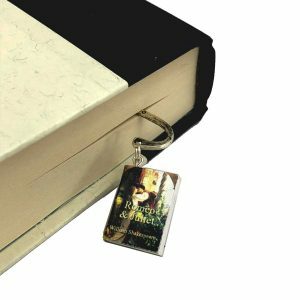 To view other items featuring literary classics click here. Measures approximately 20″ x 9” x 7-1/2.” Height measurement includes the lampshade.